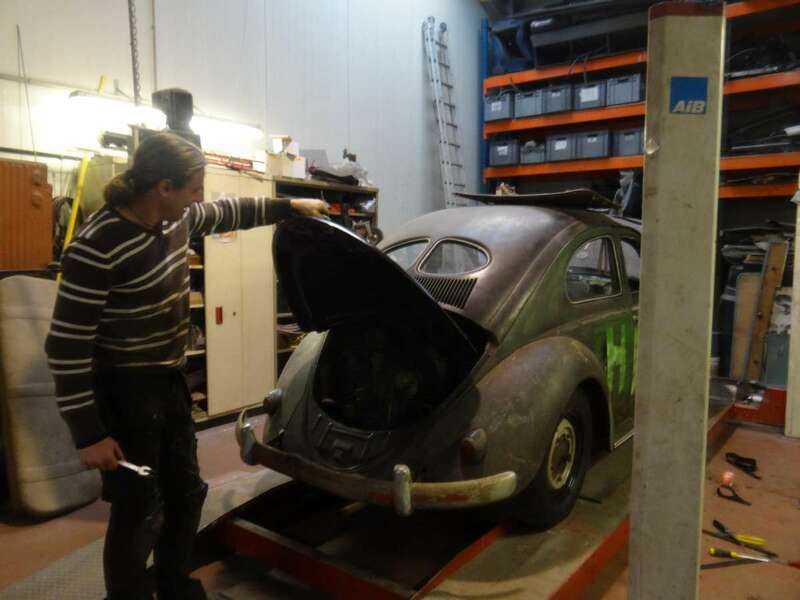 BBT nv // Blog » Workshop update; winter projects @ BBT! 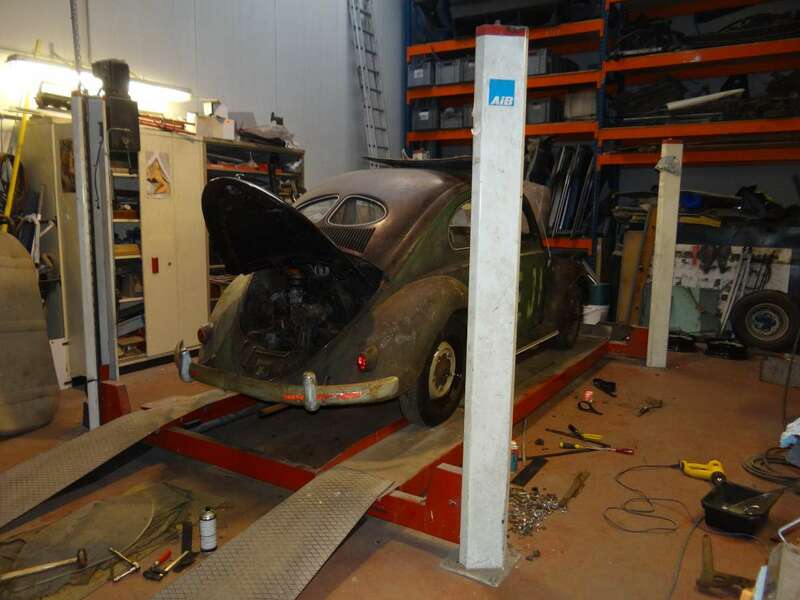 Workshop update; winter projects @ BBT! 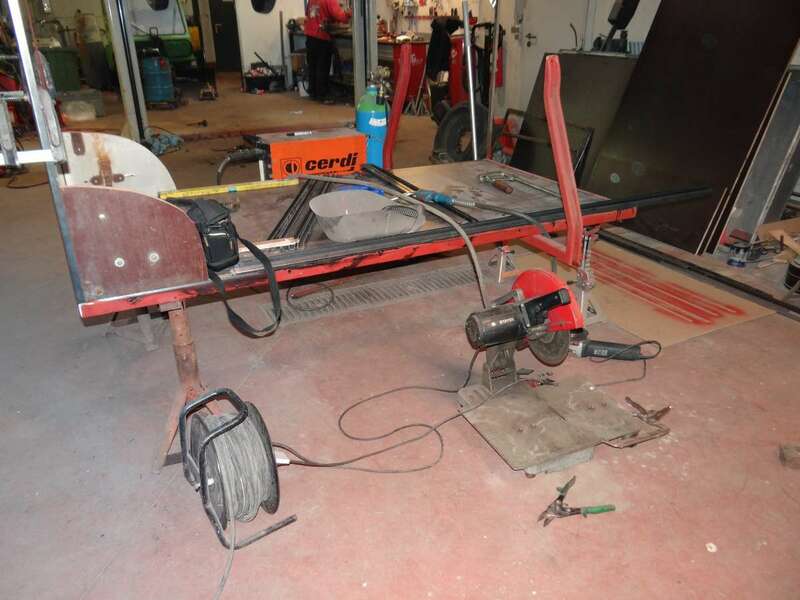 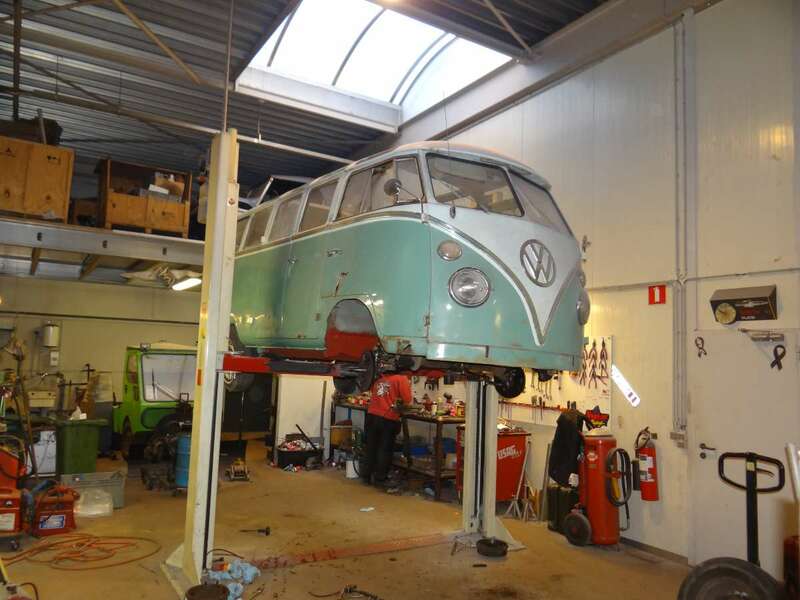 Koen is working on the new BBT Samba bus, a 1964 Turkish in original paint…. 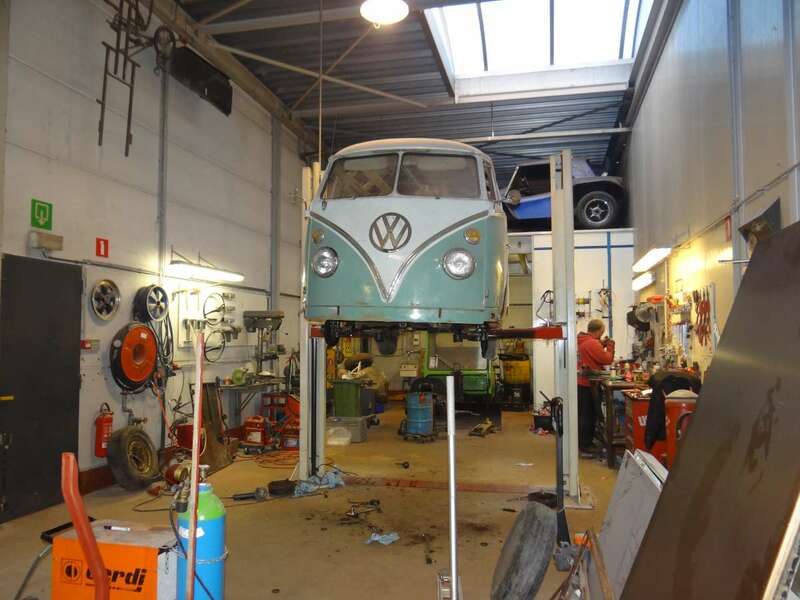 and in our spare time we restore a Westfalia trailer into a new BBT bounce castle carrier… “from the ground up”….